The Conococheague Institute is a hands-on regional learning center. We are headquartered within Rock Hill Farm, a well-preserved historic farmstead that was established in the early 18th century in southern Franklin County, Pennsylvania, near the village of Welsh Run. Our 30-acre site is listed on the National Register of Historic Places and includes two historic house museums with outbuildings, a research library, two relocated historic log structures, walking trails with access to a pioneer cemetery, and several historic gardens. 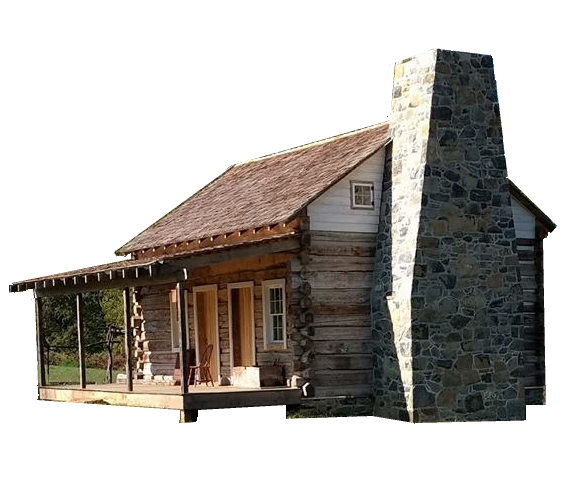 The mission of the Conococheague Institute is to develop and foster awareness, understanding and stewardship of the cultural and natural history of the Appalachian frontier of Pennsylvania, Maryland and Virginia. The Institute strives to achieve our mission through education, research and preservation. Saturday May 18, 2019 from 10:00am-4:00pm. Interpreters from the "Historical Interpretive Branch of the W.S. Hancock Society" will present educational programs that take visitors back to an earlier time in the history of South Central Pennsylvania. All of the building at CI will be open for tours. This is a free and family friendly event.